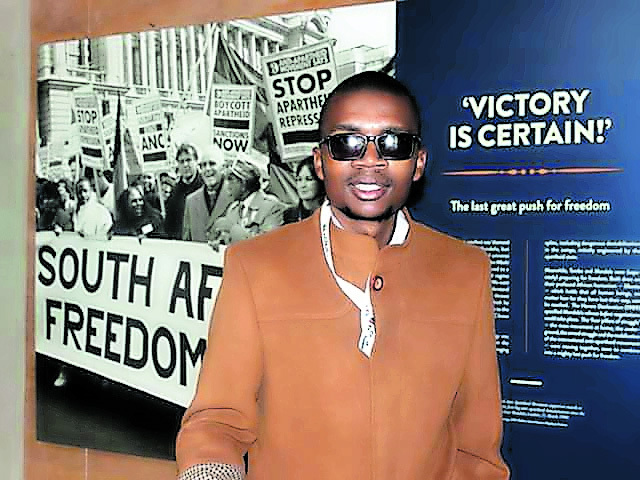 Political activist Tlhologelo Collen Malatji has dedicated his time and energy into campaigning for positive change and advancing the cause of those who are marginalised in society, especially the youth. “My background in teenage activism from the age of 12 has really opened my eyes up to the inequalities of society,” says Malatji. He holds a number of leadership accolades under his belt, including former national president of Congress of South African Students (Cosas) and former strategic advisor to Gauteng MEC of Education, Panyaza Lesufi. At only 16 years old, he was the Bavumile Vilakazi ANCYL zonal secretary. Malatji is passionate about advancing the cause for free education. He has spent a considerable amount of time advocating for more access to education. “I am inspired by the growth and the development of the township child,” he says. As the regional secretary of Cosas Ekurhuleni in 2008, he was part of a collective which led a protest that yielded bursaries worth R100-million for young people in Ekurhuleni to further their studies at higher learning institutions. During his term as Cosas national president, he also headed a campaign to promote students’ access to technology called One Student One iPad.